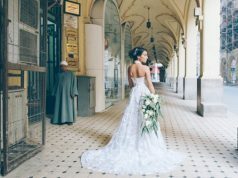 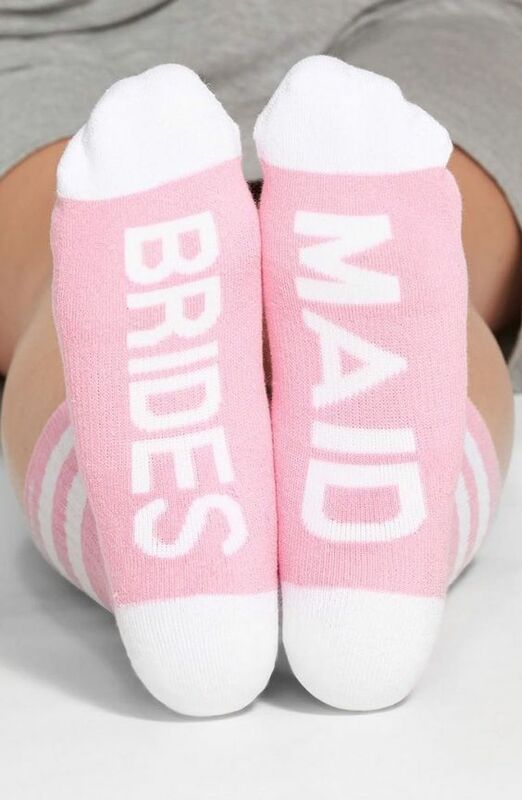 It’s the beginning of the wedding season! 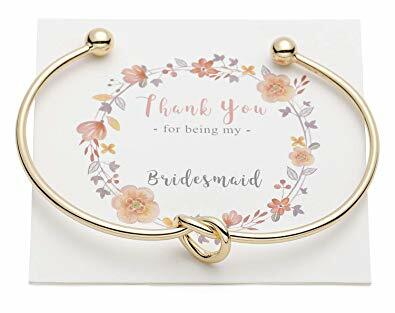 Bride-to-be, you found your man but you definitely still need your girls. 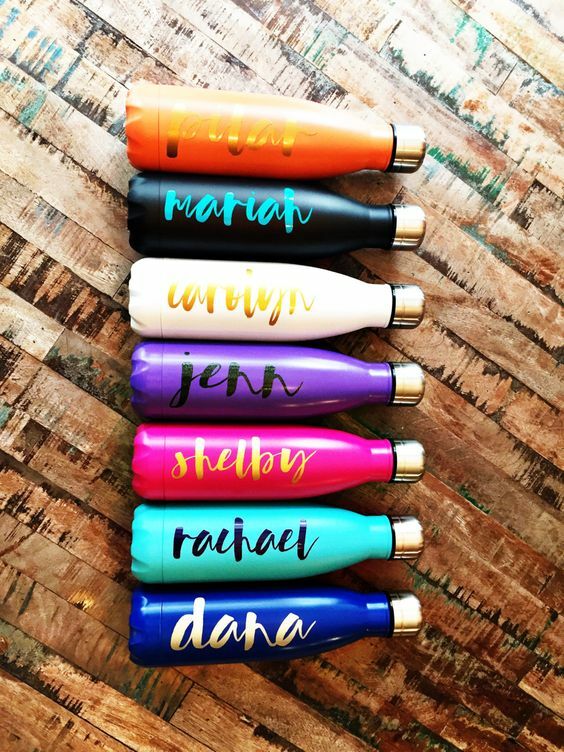 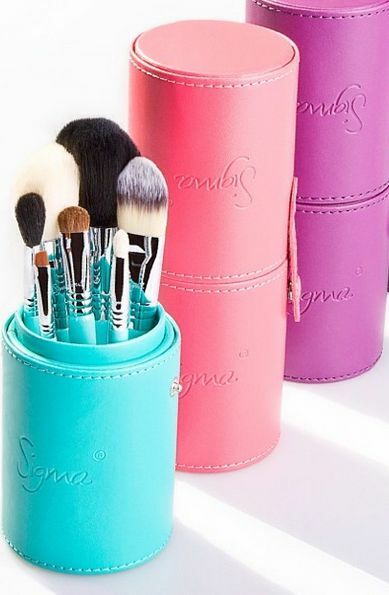 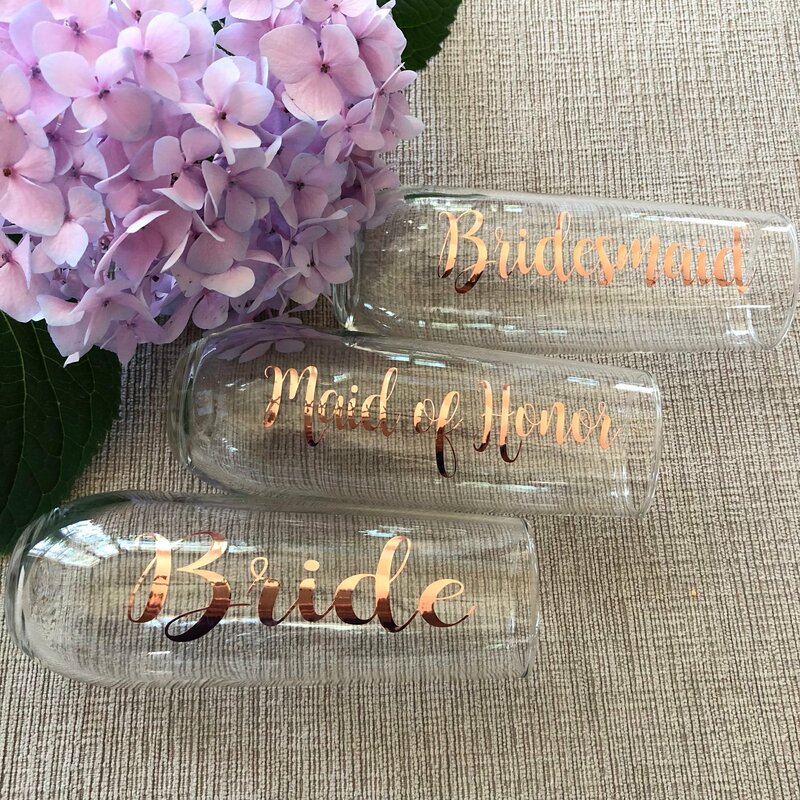 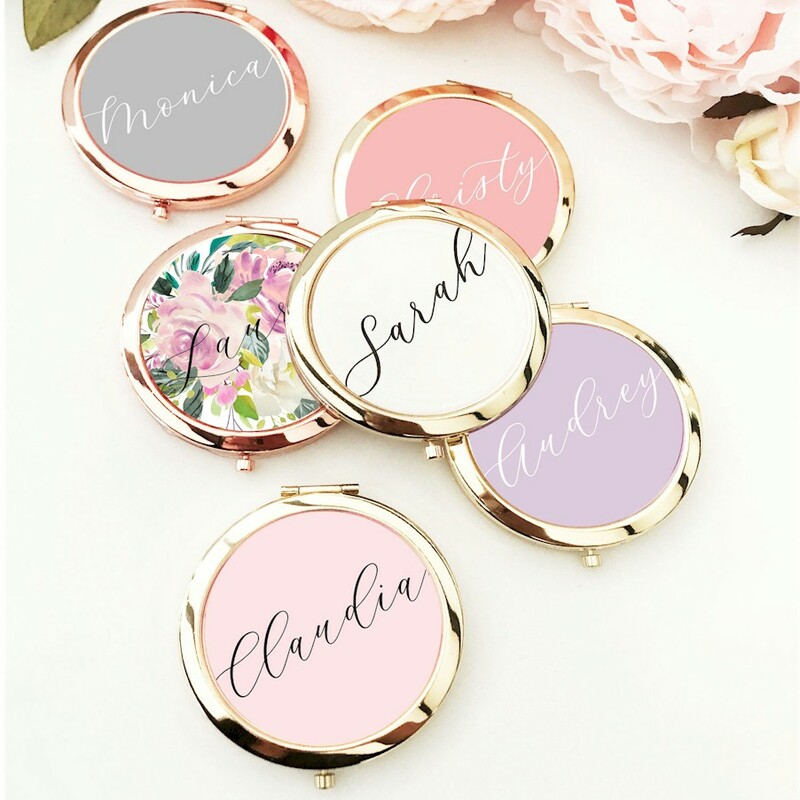 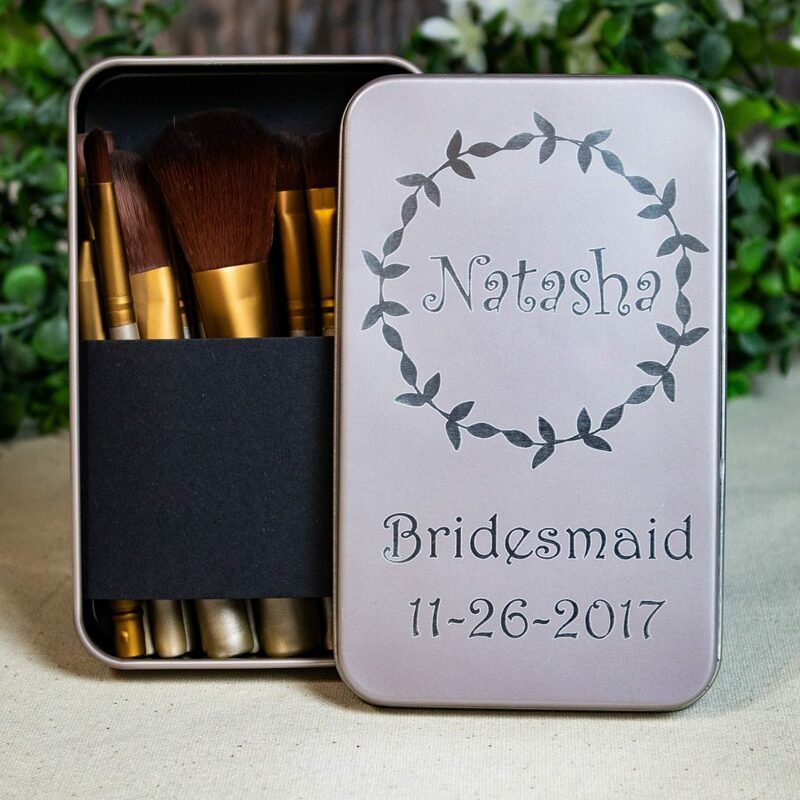 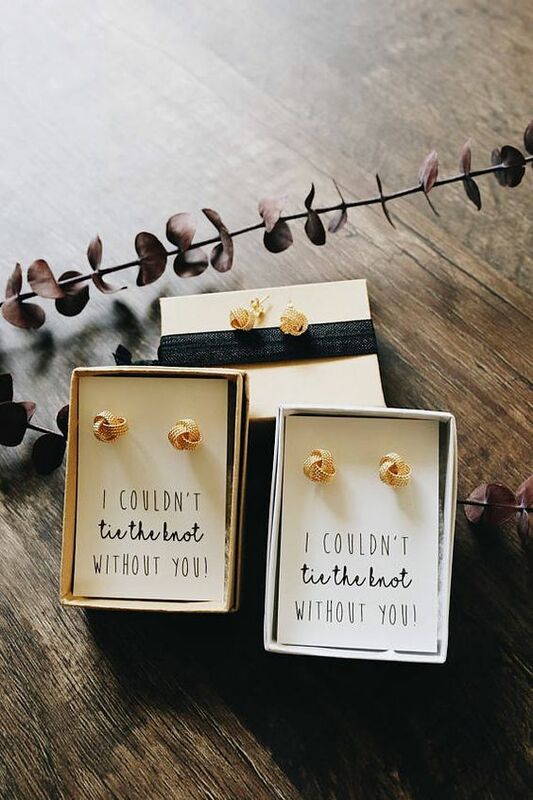 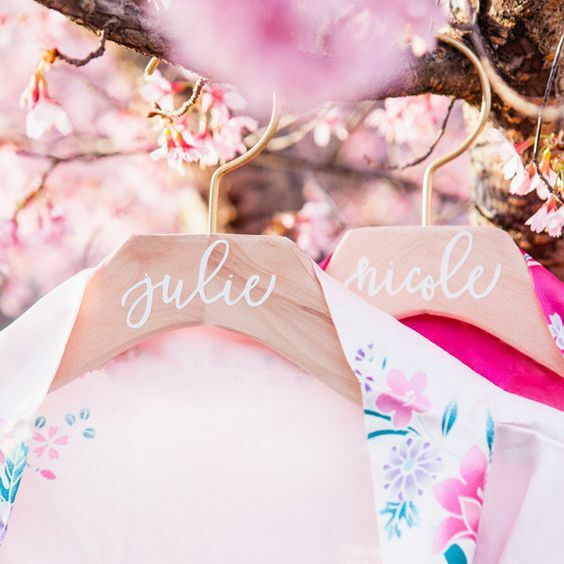 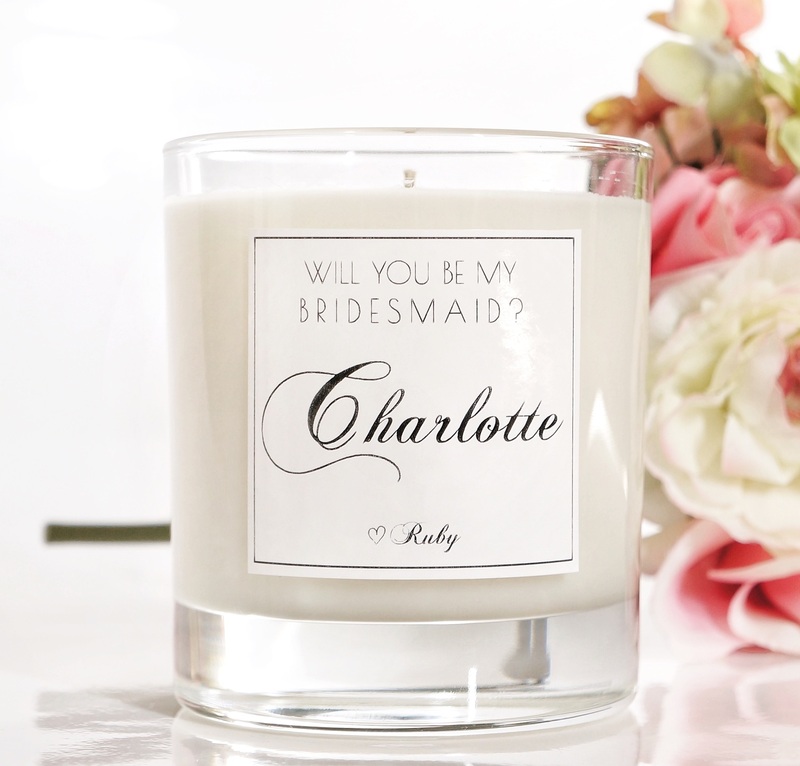 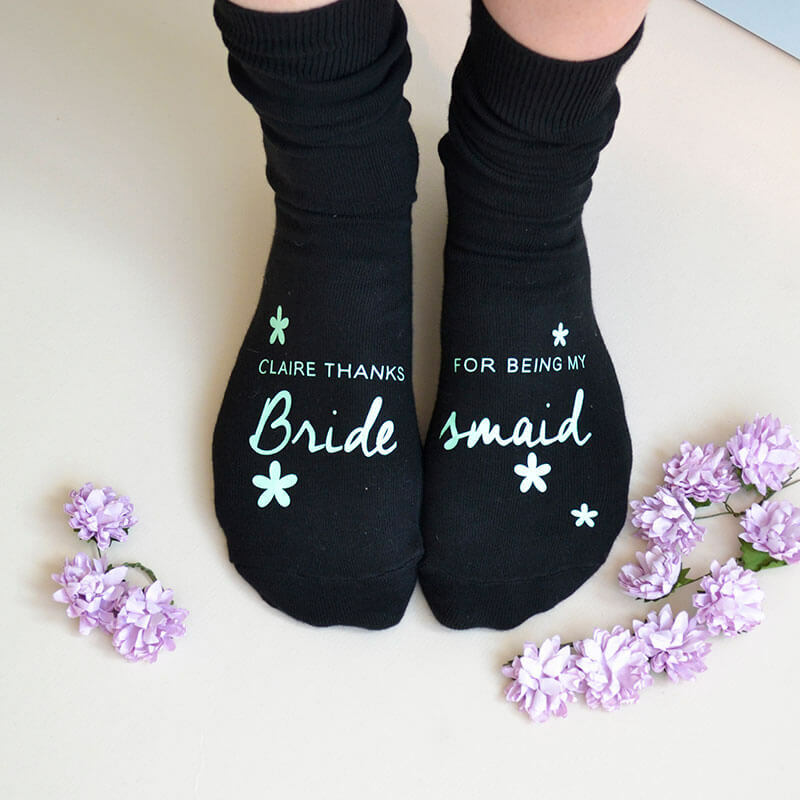 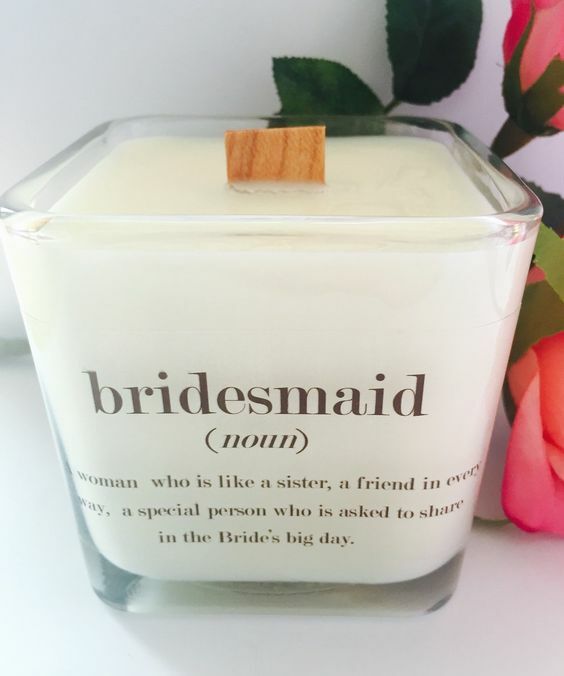 Ask your best friends to be your bridesmaids with some thoughtful proposal gifts.